Oh my word it’s September already. A physical copy of the game is coming September 10th, but it’s download-only for now. Sony-owned developer Sucker Punch’s choice to make, and then heavily promote, a DLC pack-turned-full-game based on this March’s PS4 exclusive Infamous: Second Son is on one hand a clear, unorthodox attempt to fill a perceived gap in both the current general game release schedule and in Sony’s presently bare catalogue of compelling exclusive game offerings. However, it’s hard to argue that its mere $25 presence is a good thing. 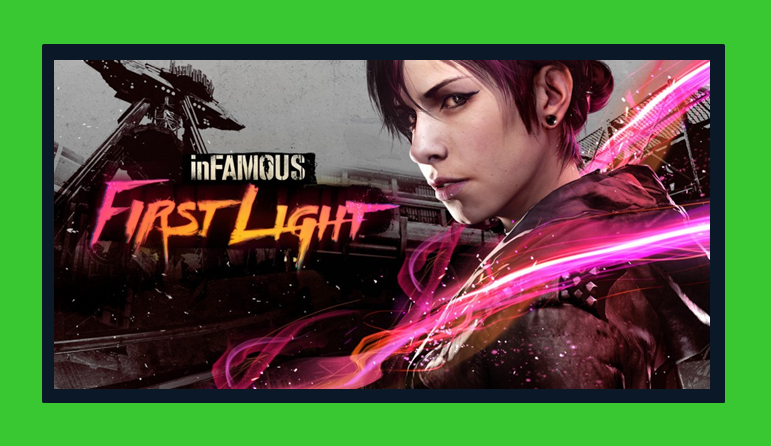 Sucker Punch is a talented bunch of people and First Light represents a chance for them to take a really good game and apply a (neon) laser focus to one of its best characters. The result is a game that, while understandably shorter than its predecessor, boasts a much better story as well as genuine value for money. PS4 owners shouldn’t pass it up. First PS4 game review! Legit-looking screenshots here I come! The Delsin beanie you get with this edition of the game is awesome. 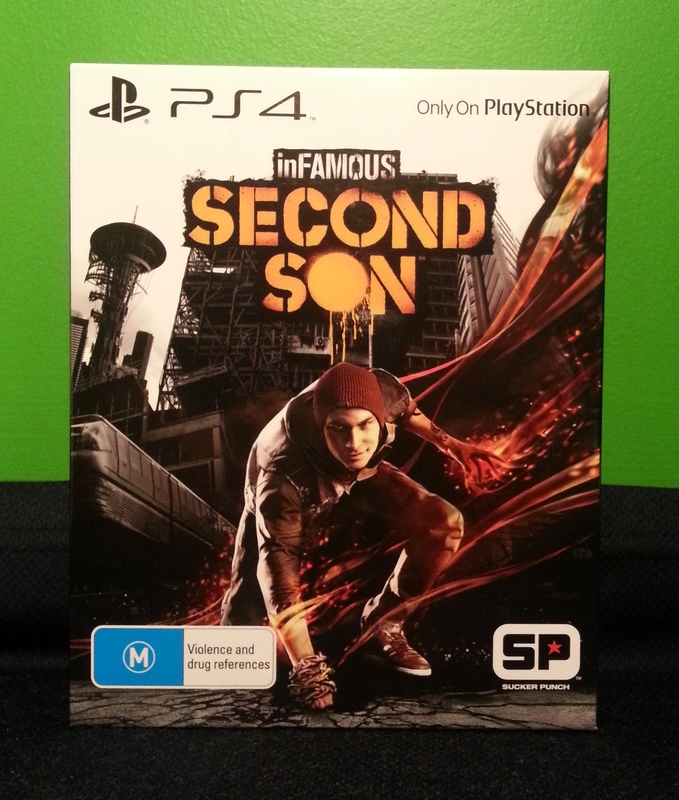 That’s the name given to the Platinum Trophy of Infamous: Second Son, as well as the mantra that allegedly guided powerhouse Sony developer Sucker Punch while they were making the game. It shows. Not only is the third Infamous title a jaw-dropping visual feast that truly flexes the PS4’s muscle, it’s just a ton of fun to play. It may not break the open world action game mould in any meaningful way, but I had an absolute blast exploring its fluid momentum system and suite of upgradeable powers. This, ladies and gentlemen, is the first disc-based PS4 exclusive for which a console purchase may be justified.